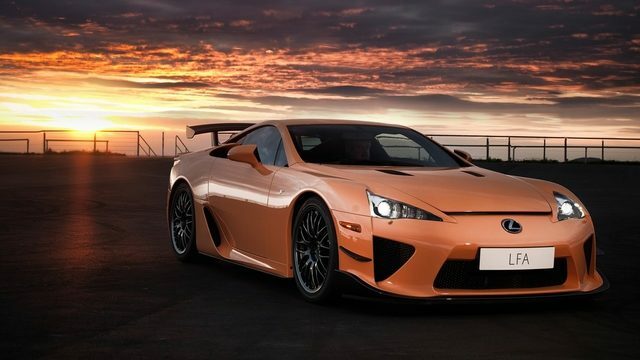 It is fun to speculate based on spy shots of the LFA’s testing on the Nürburgring last month, but is a second-gen Lexus supercar realistic? 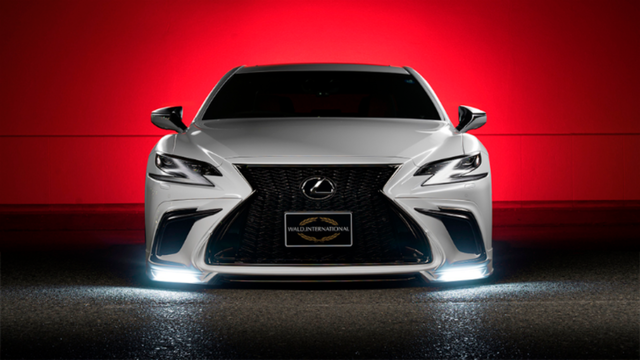 The Lexus LS has a great heritage. But that doesn’t mean it can’t do some Japanese street cred.